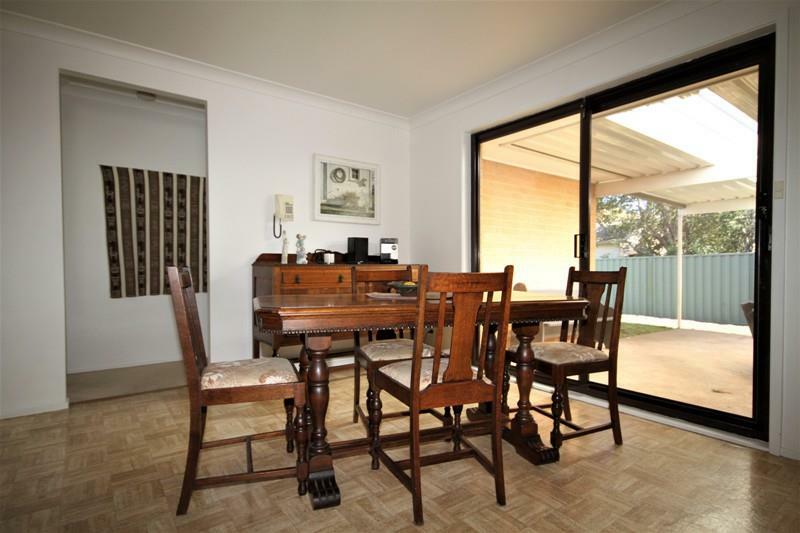 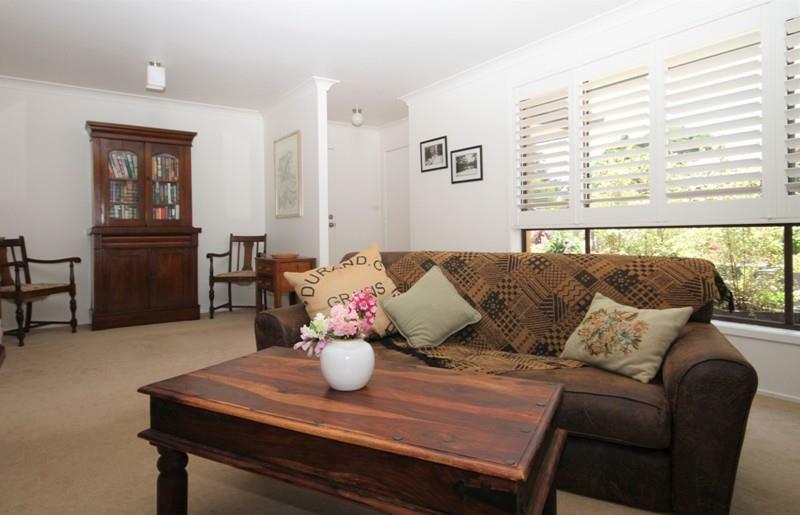 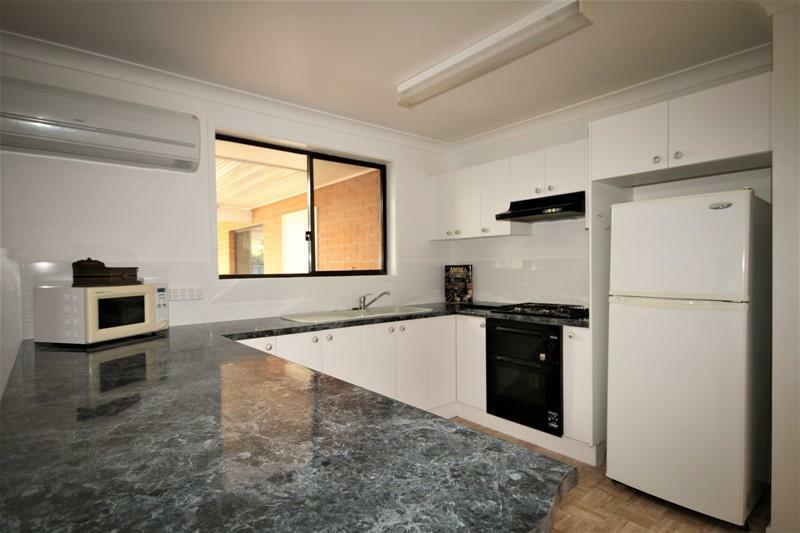 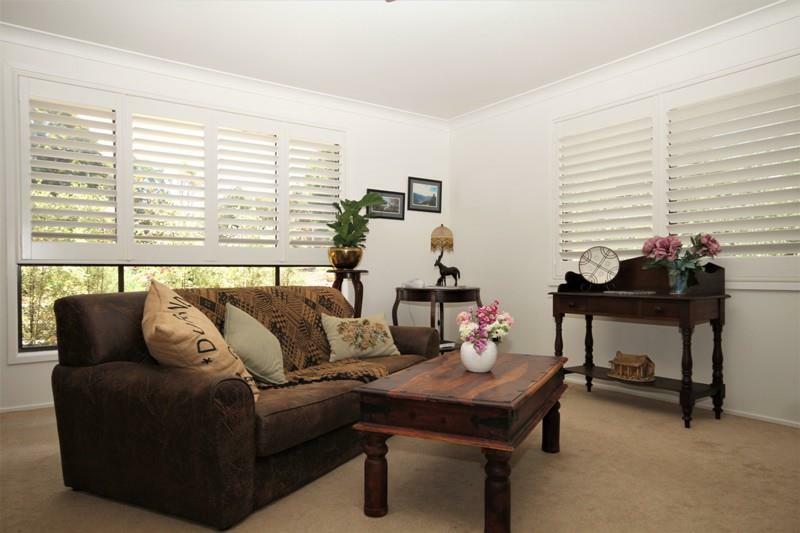 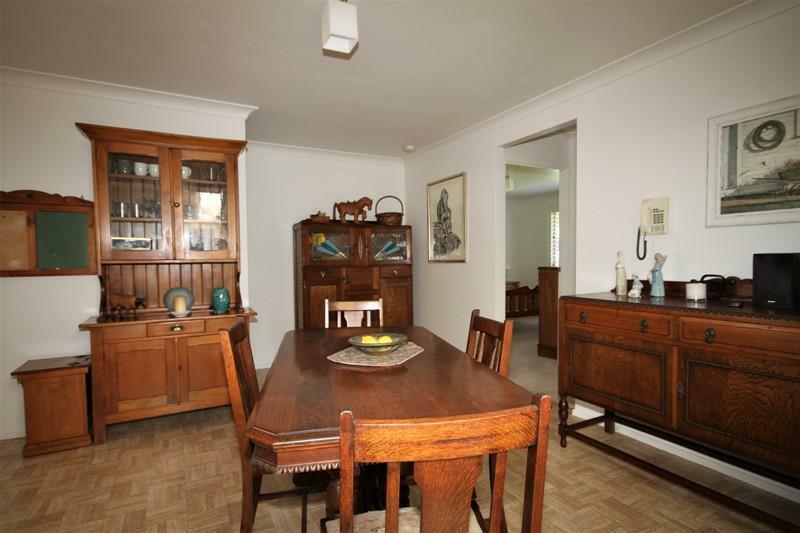 Ideal location to the village and minimal maintenance make this bright home a must to inspect. 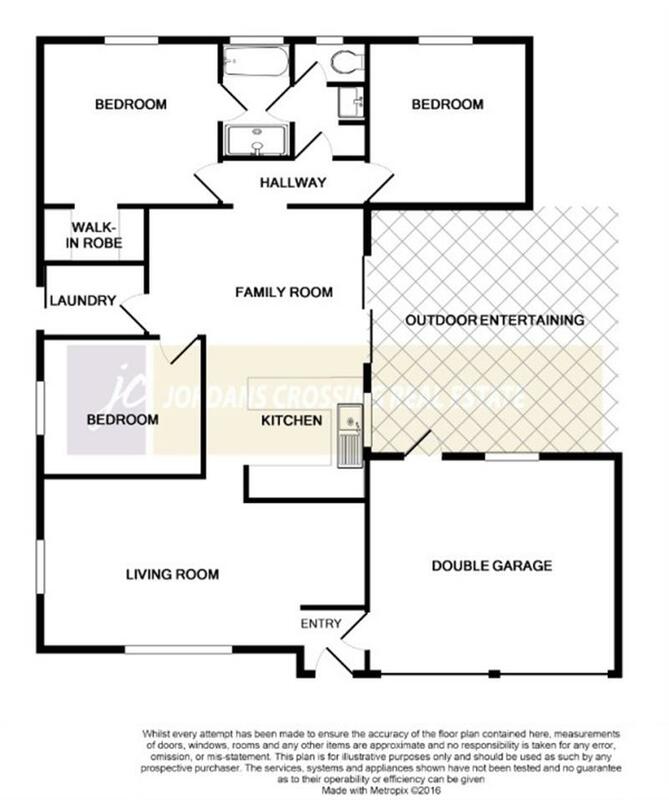 Formal lounge and dining through to kitchen family room presents an easy flowing floor plan. 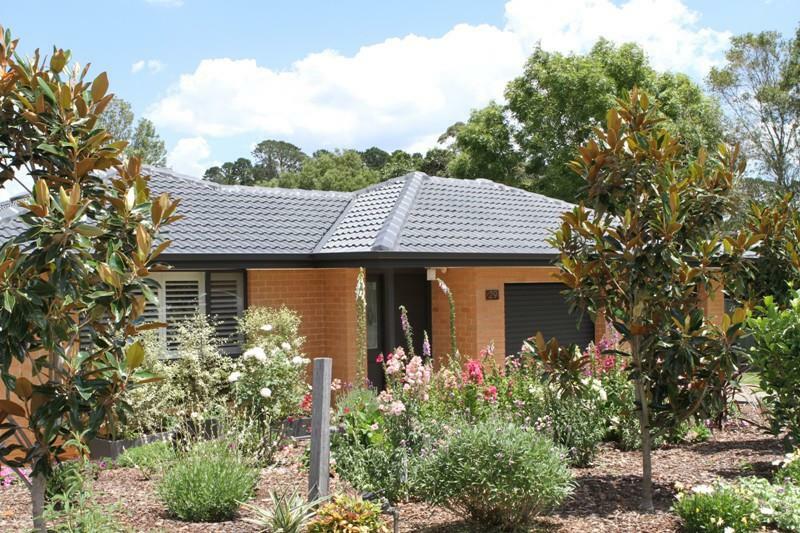 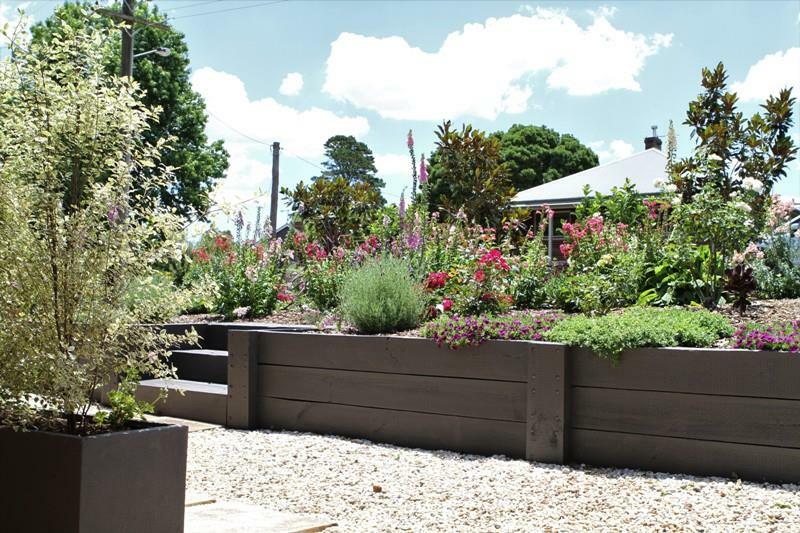 The pretty front garden offers privacy and colour and the near level block is bathed in sunshine. 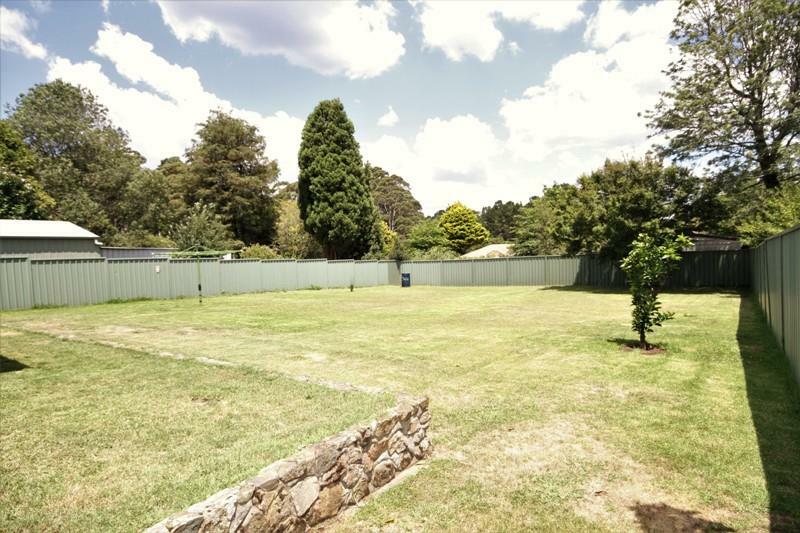 The large backyard is a blank canvas waiting for you. 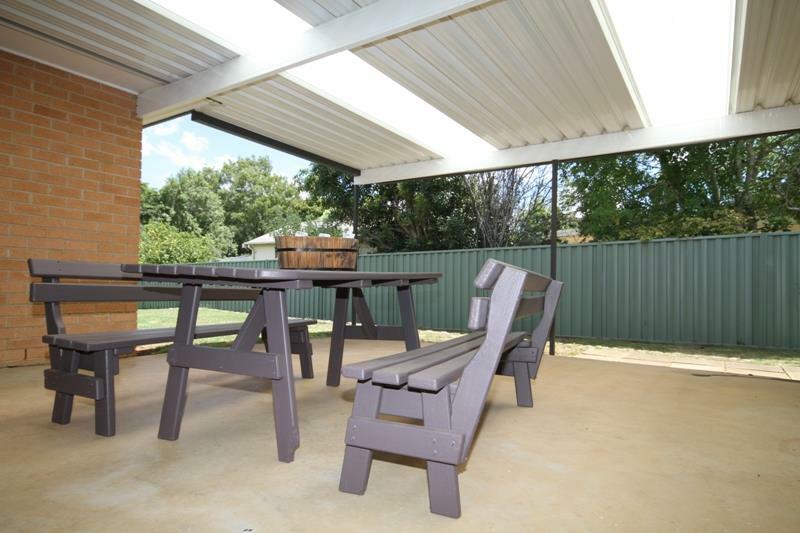 Great outdoor covered patio & fully fenced yard offer an ease of living. 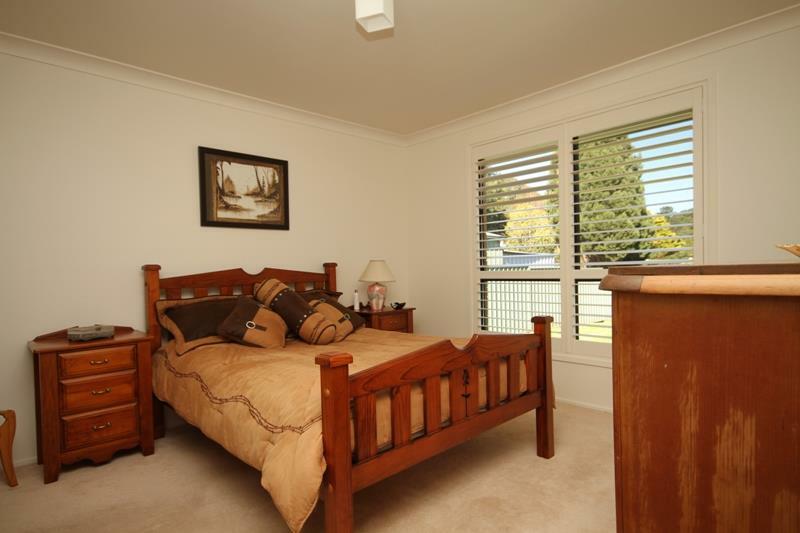 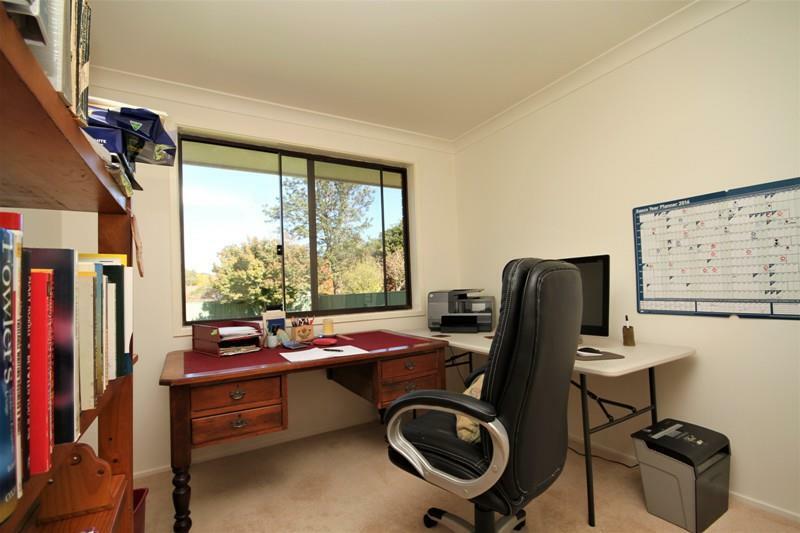 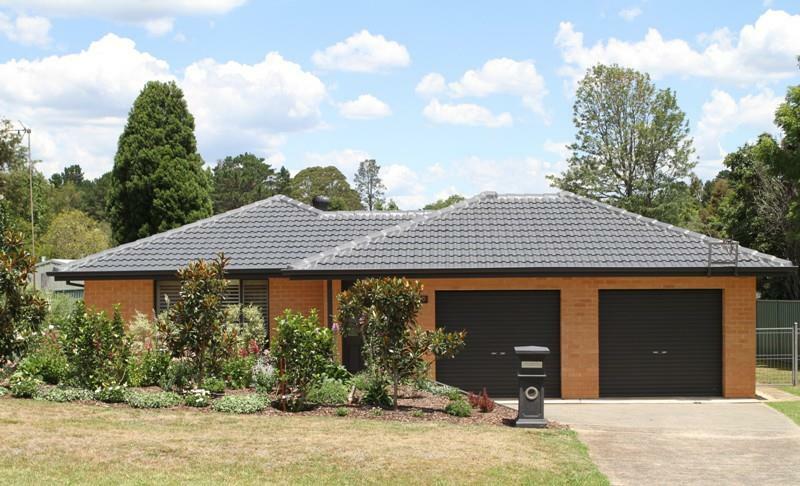 Dear Megan, I am interested in 29 William St, Bundanoon, NSW 2578, Listing Number 2588403 which I found on http://jordanscrossing.com.au.